I know most of you are already in the throes of carefree summer living, but we still have four more days of school here! 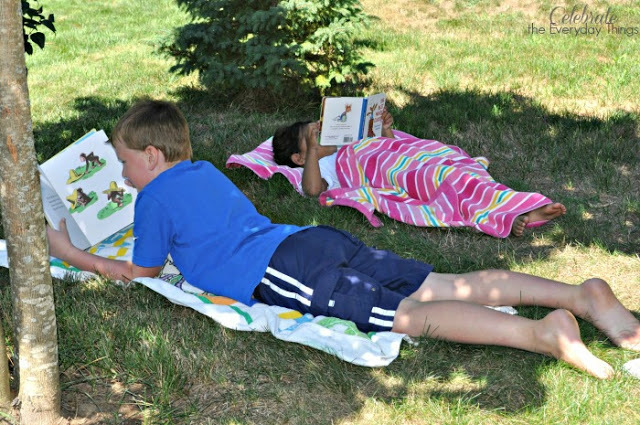 Just in case your kids are driving you nuts already you're in need of a little inspiration, here is a round-up of our best simple and easy summer fun ideas for kids. Enjoy! This remains our most talked about activity...ever! It is so much fun, every single time. 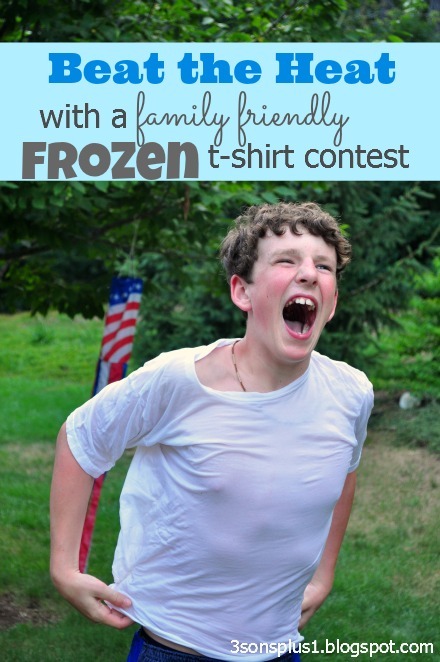 It requires a little prep work and some time for the shirts to freeze. Hands down, one of our all-time favorites! 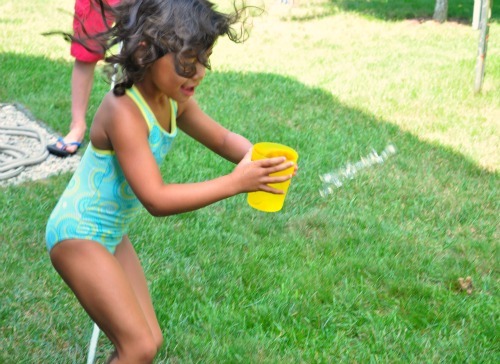 Playing with water is always a hit on a hazy, hot summer day. Here are some fun and super simple games that will get your kiddos moving and everyone laughing. 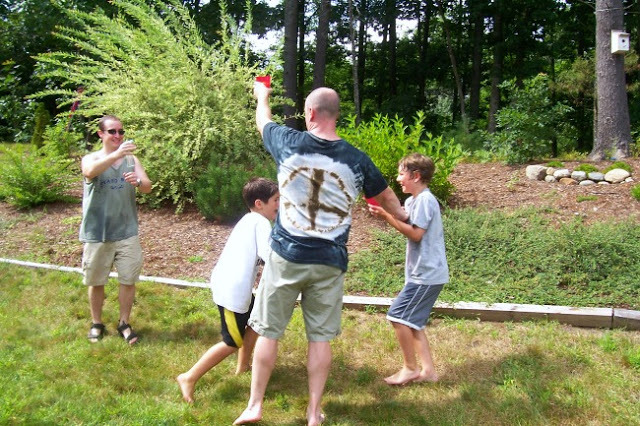 You can get more ideas for some summer Olympics fun from our oldest son's summer birthday party. I'm sharing two Round-Up posts that have some terrific ideas to banish boredom. The first is specifically for older children, though with supervision, many of the activities are completely appropriate for anyone. Click on the links below the photos to read the entire posts. 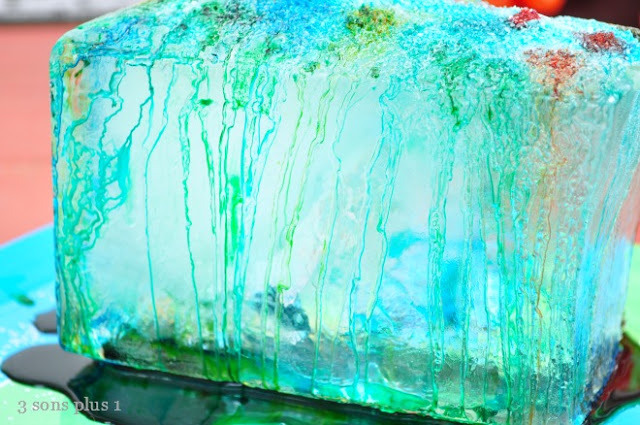 Pardon the pun, but ice really is cool. 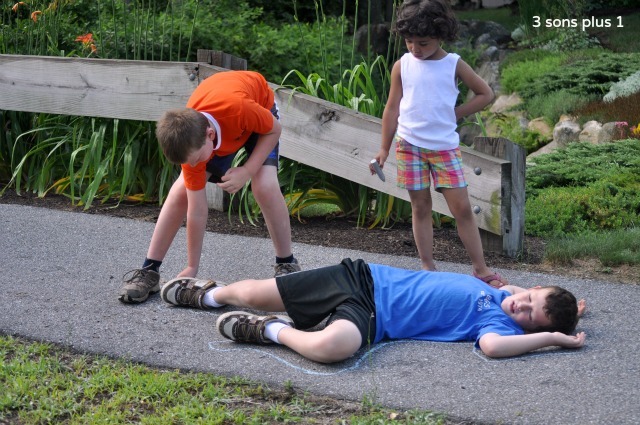 It's a great tool to engage imagination and discovery of all kinds. 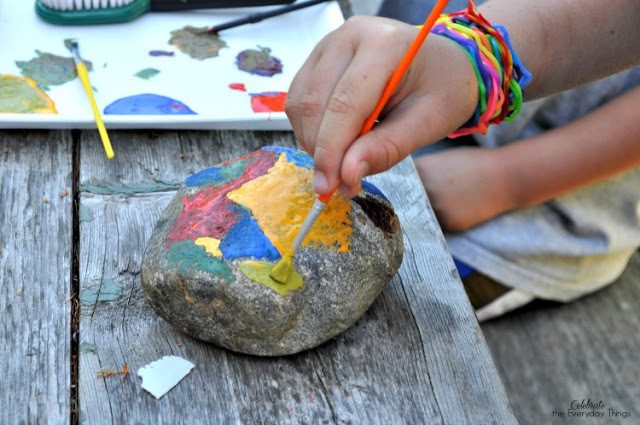 I love these activities because they are like summer arts and crafts projects but without having to constantly monitor and oversee, and it keeps their minds engaged and their creativity flowing. 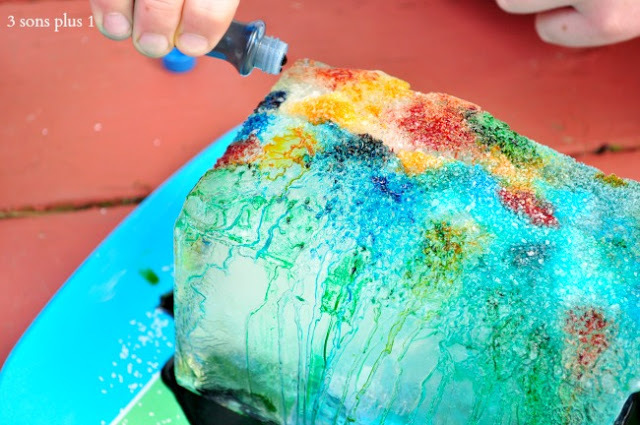 Older kids can handle these ones all one their own, and the results are pretty spectacular! Lastly, this Round-Up features all kinds of interesting and engaging activities that you can participate in with your children if they are very young, and they are FUN! Some are actual crafts, while others are simply ideas for when you - and everyone around you who calls you Mom - needs a little break, and there's even a fun summer snack or two. Click the link below for more! So the next time you hear, Moooom, I'm bored," you'll have some new tricks up your sleeve. Have fun!